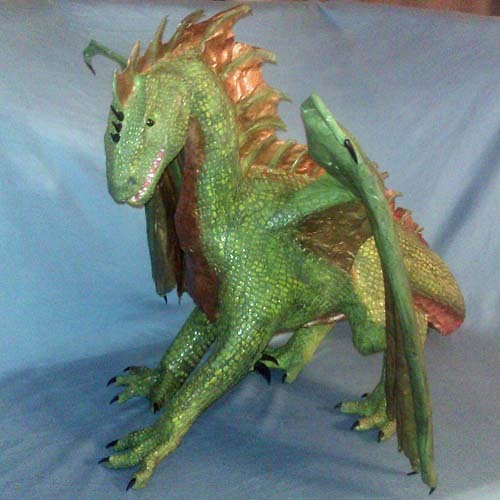 Check out this dragon made by Yohan A. Gonzalez. Beautiful! 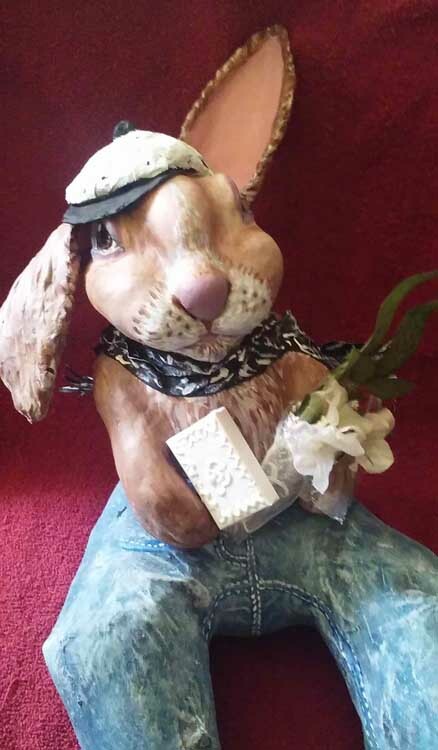 This is Mary Mason’s paper mache rabbit. It is called,”First Impression.” Very nice work! 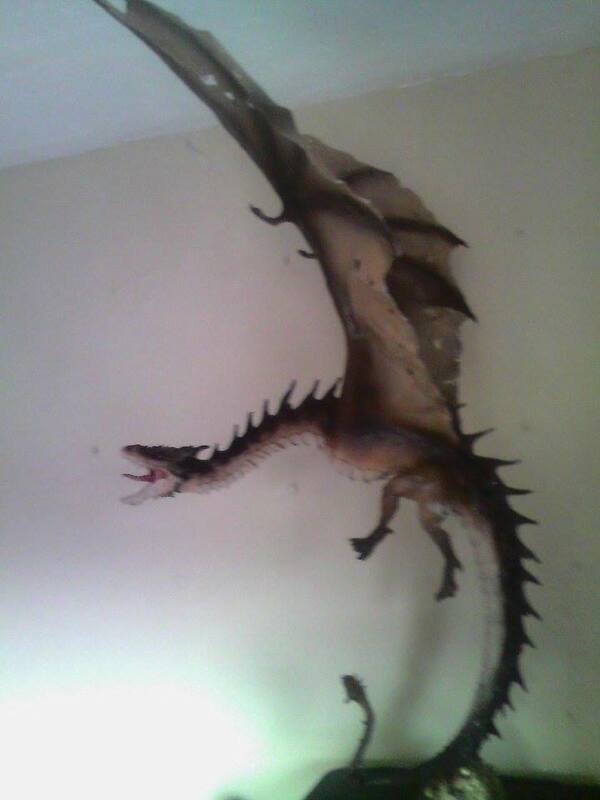 Here is another really cool dragon! 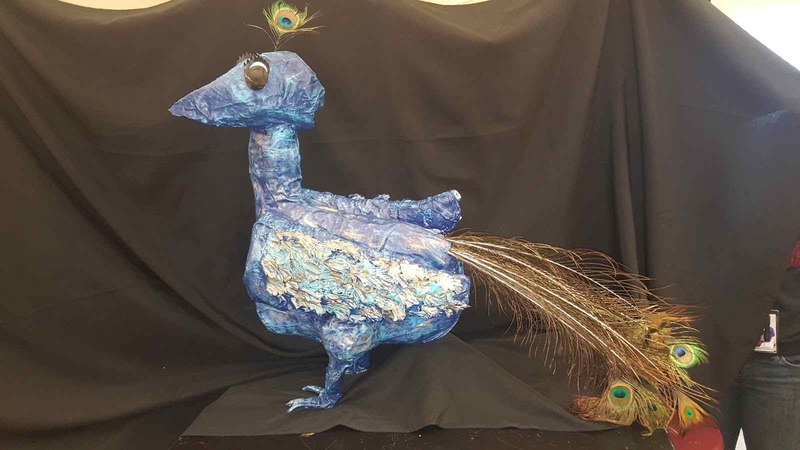 This three headed guy was made by Roni Zelikson. Fantastic job! 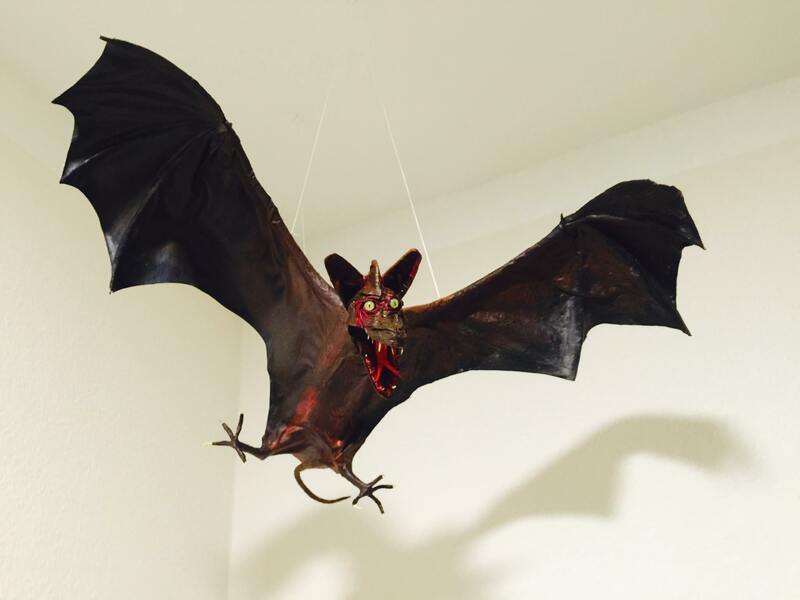 Below is Jörg Gröger’s bat. Excellent work! 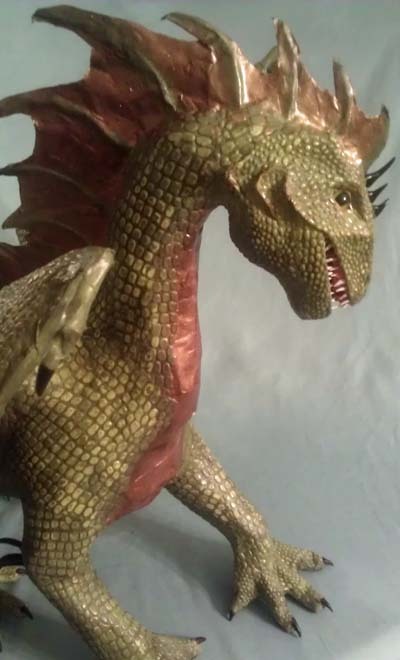 Crystal Sims made this great dragon! This is her first. Really nice job! 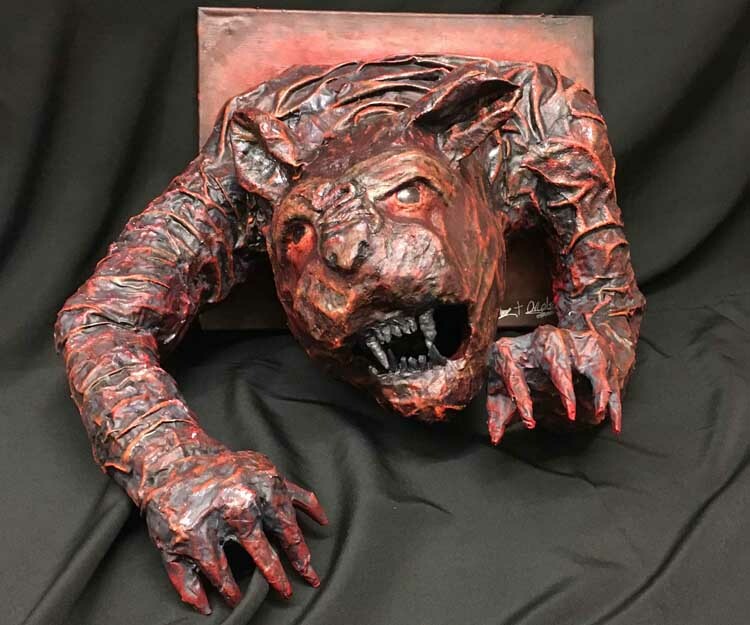 This very cool trophy was made by Michael Eck. Love it! And here is the unicorn Michael just finished. Wonderful! 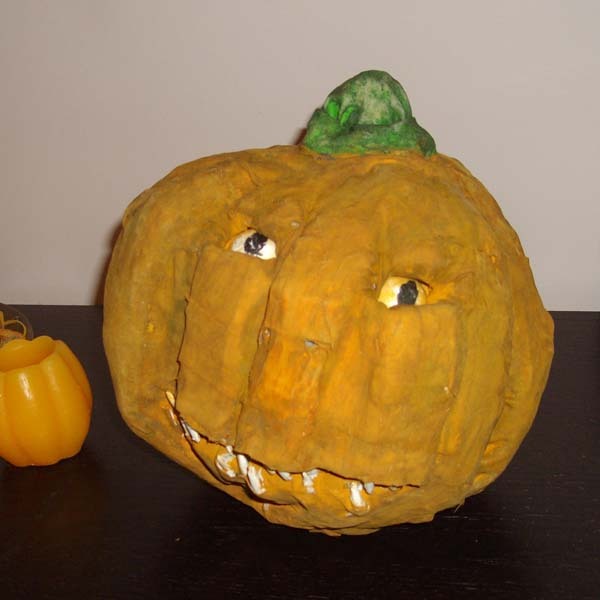 Look at this great flower post made by Philip Stone! Excellent work! Here is one of Philip’s earlier pots. 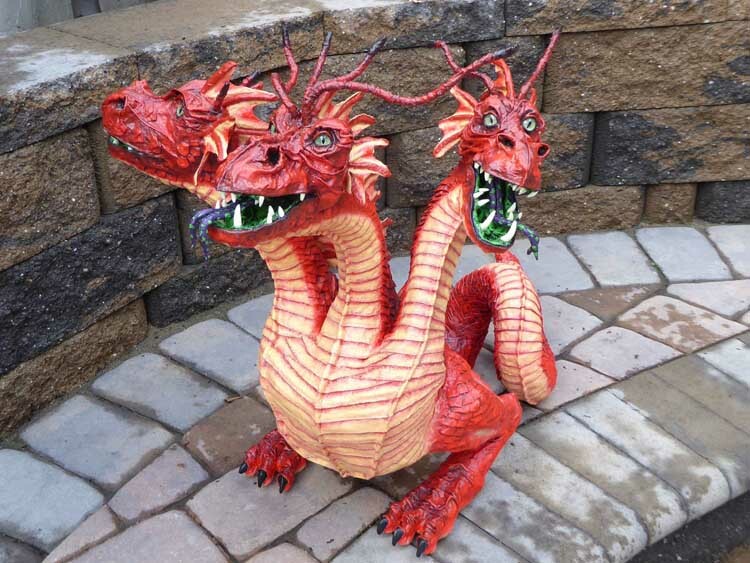 Below is Rhonda Egeland’ dragon. Beautiful! Love the colors. 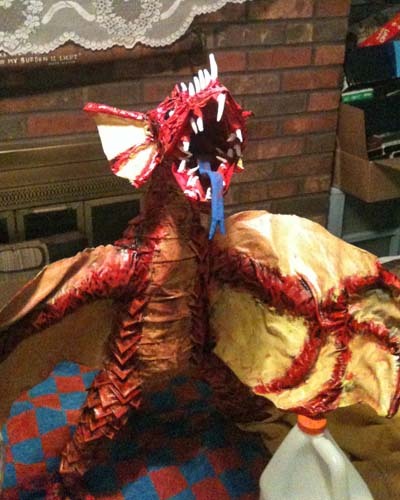 Here is a great paper mache dragon trophy. Rachel calls this her “Scottish dragon”. Beautiful! 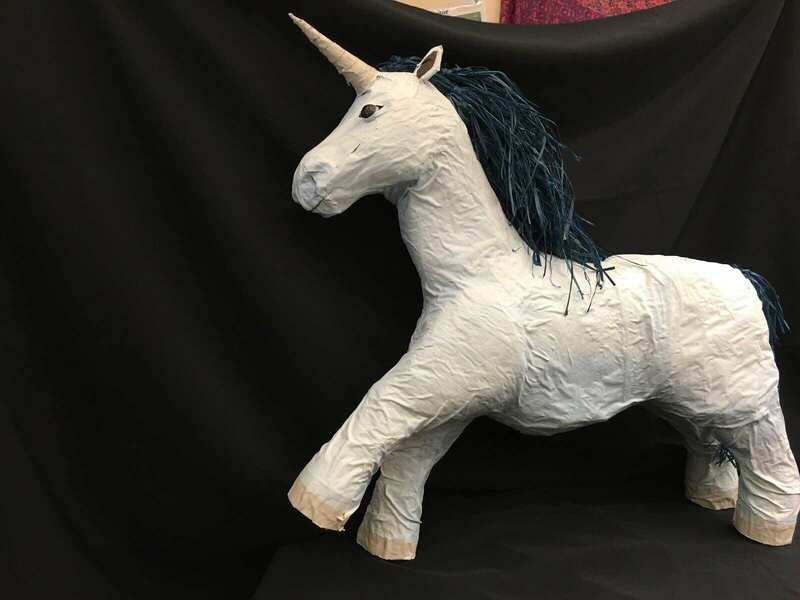 Students at the International School of Beaverton Oregon have been watching my videos and making their own paper mache sculptures. They are all fantastic! Here are a few below. 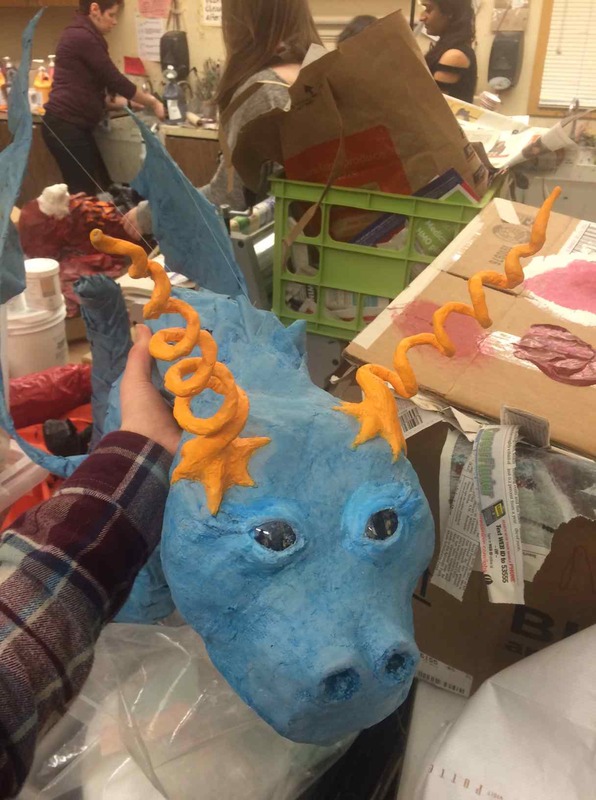 Here is Lera E’s dragon. 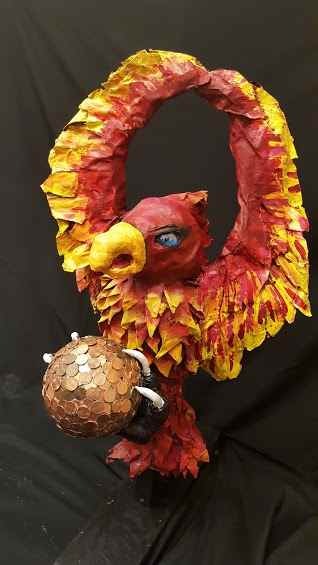 And another dragon made by Claire W. and Ashley S.
And last but not least, Ahad Aziz and Annabel Lofts’ Pheonix. Congratulations to all of the students in the class! 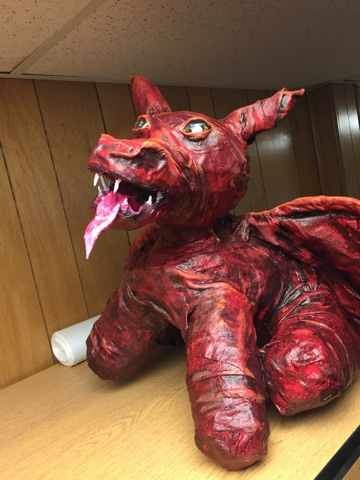 This is Brittany’s paper mache dragon. 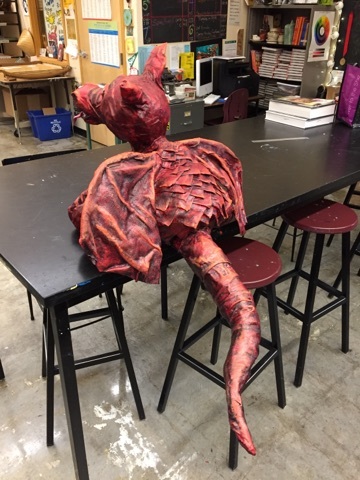 She made it for a contest at school. Even though she learned my techniques from my videos etc, this dragon is uniquely hers. It is magnificent! Below are some of Gert In’t Ven’s projects. He lives in Belgium. 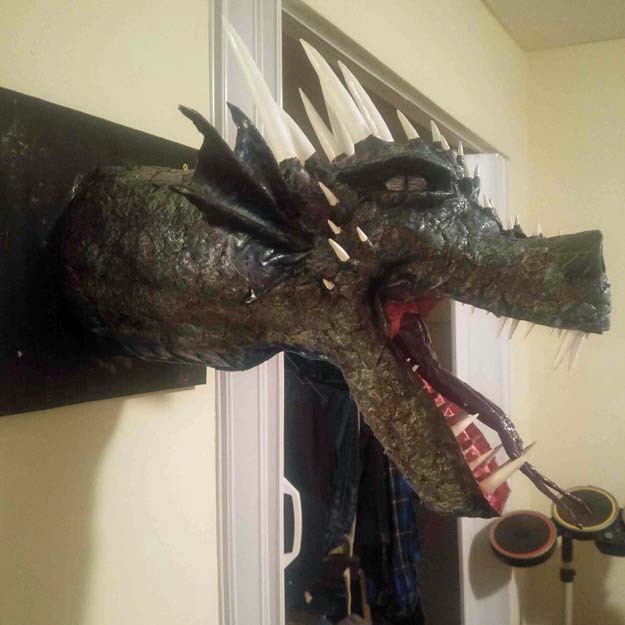 Here is his dragon. Terrific! 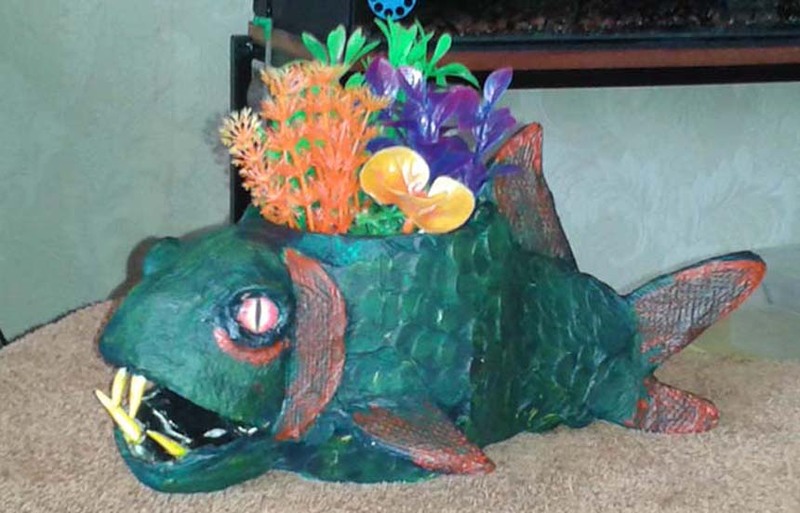 Below is Gert’s dragon trophy. 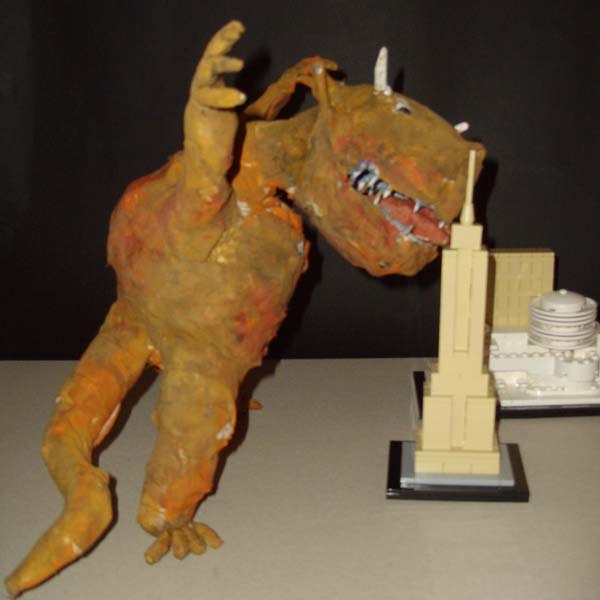 And below is one of Gert’s monsters. Very nice! 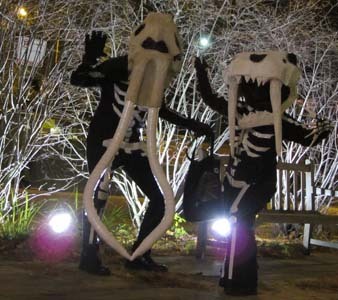 Check out Barbara Sutton’s “Headless Horseman”! So fun! And here is another piece of Barbara’s. Very nice! Here is 9 year old Martin from Spain. 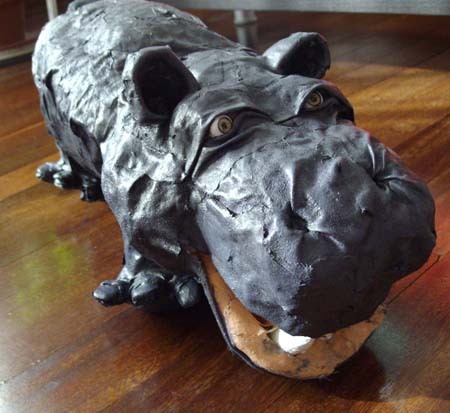 He has been making paper mache for quite a while now. Here he is with his dragon trophy. And a couple of Martin’s newer projects. 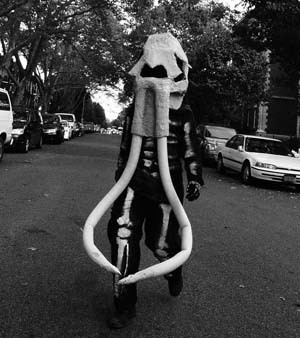 The monster that ate New York. 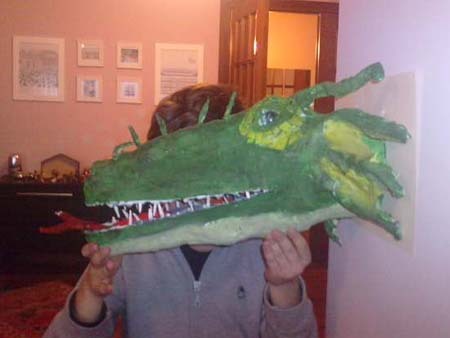 Here is Ben’s first dragon. Wonderful!